The month of October signals that start of fall and the magical holiday season, including Halloween, Thanksgiving, and Christmas. October provides an extra injection of magic in Birmingham in the form of the always festive, always fun, revenue boosting extravaganza that is the 74th annual Magic City Classic, played at historic legion field, October 31st, between Alabama A&M University and Alabama State University. With a lineup of events that includes a Pep Rally at Platinum of Birmingham, an exhibition that includes a performance by legendary hip-hop act Whodini, perhaps the most adored classic weekend activity, the McDonald’s Magic City Classic Parade, the “sonic boom” heard around the south, the halftime parade featuring the nationally renowned bands of both universities, and a projected 24.3 million dollar economic impact, the Magic City Classic brings real magic to our city. For the full schedule of events see http://www.themagiccityclassic.com. 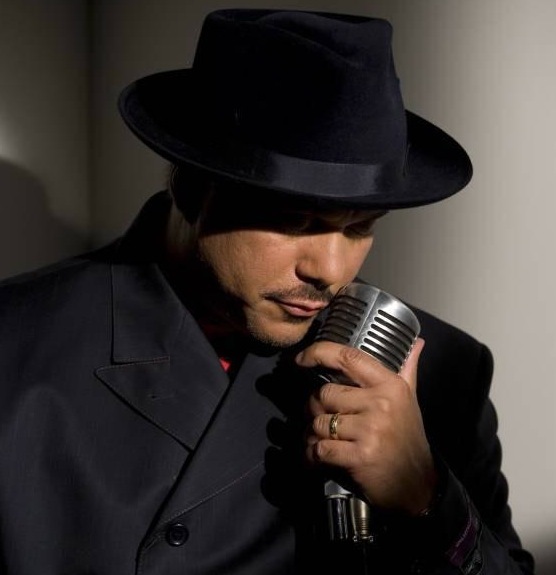 In that vein, Magic City Radar anticipates musical performances from Howard Hewett, formerly of the group Shalamar, and Alvin Garret and Just A Few Cats, American Idol Ruben Studdard’s former backup group, whose successor as front man, Alvin Garrett, was subsequently nominated for his own Grammy award. These acts will perform as a part of radio super jock Tom Joyner’s Tom Joyner Morning Show, which will air live on Friday October 30, 2015 from 5 to 9 a.m., hosted by 98.7 KISS FM radio. Hewett, who left Ohio for Los Angeles at the age of 21, joined the Group Shalamar, including R&B queen Jody Whatley and producer Jeffrey Daniels, in 1979 when its vocalist left the group, and went on record hits “Night to Remember”, “Second Time Around”, and “This is for the Lover in You”. 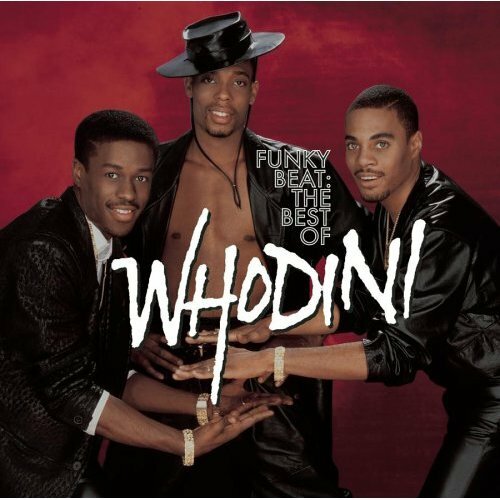 He was the groups lead singer until 1985 when the group disbanded, and in 1986 he launched a solo career on Elektra records which resulted in the hits “I’m For Real”, “Stay”, and the surprise gospel hit “Say Amen”. 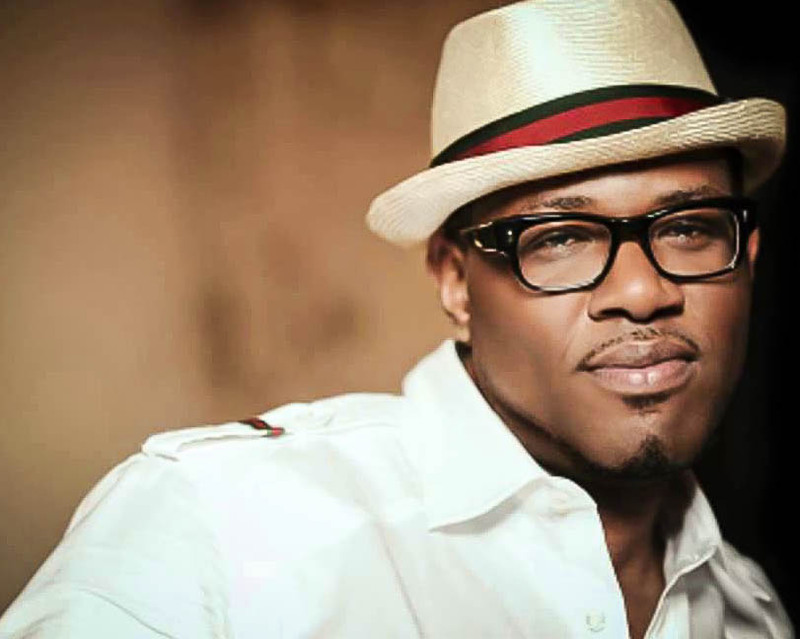 Renowned for his high pitched, smoky tenor reminiscent of the great Sam Cooke, Howard continues to electrify audiences when he performs at leisure and His Howard Hewett Christmas (2008) remains is a holiday staple for the R&B aficionado. Alvin Garrett and Just A Few Cats formed in 2000 for a collegiate jazz talent show and have been together as a musical family since, celebrating former lead singer Ruben Studdard’s American Idol win in 2003, current front man Alvin Garrett’s Grammy nominated writing and production on singer Joe’s hit “I Wanna Know”, and the groups own extensive catalog including the mesmerizing, passion producing 2008 hit “Lost In Love”. These two R&B super acts will no doubt provide Birmingham, and Magic City Classic attendees, with magic this Classic season. 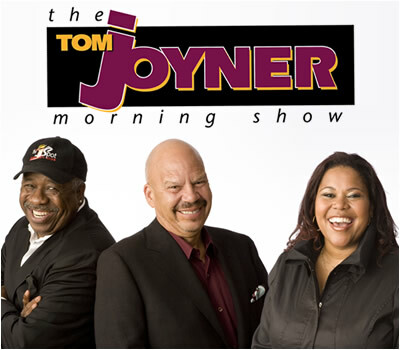 For information on these performances and the Tom Joyner Morning Show, log on http://www.987kissfm.com. Posted in MAGIC CITY RADAR ALERT. Bookmark the permalink.